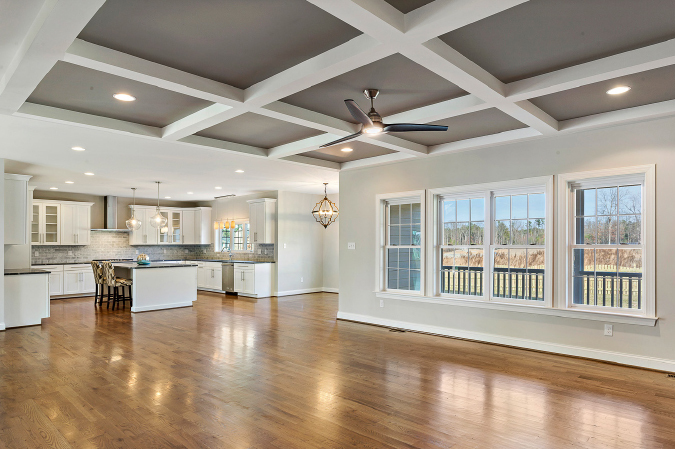 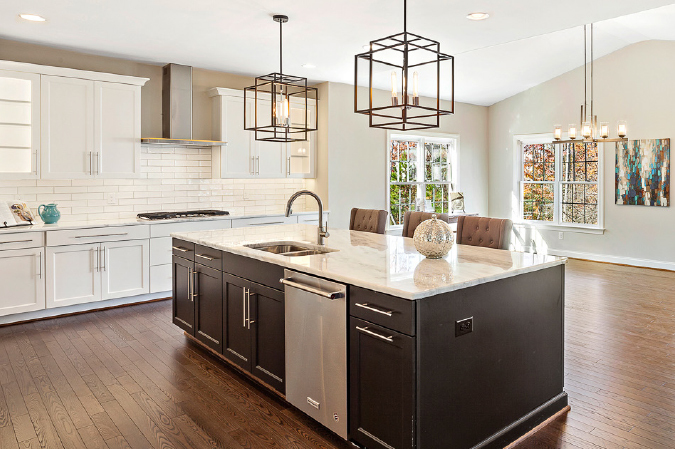 Bradford Custom Homes is a premier builder, shaped from a family tradition of home building, bringing you the latest in style and comfort while maintaining exceptional craftsmanship. 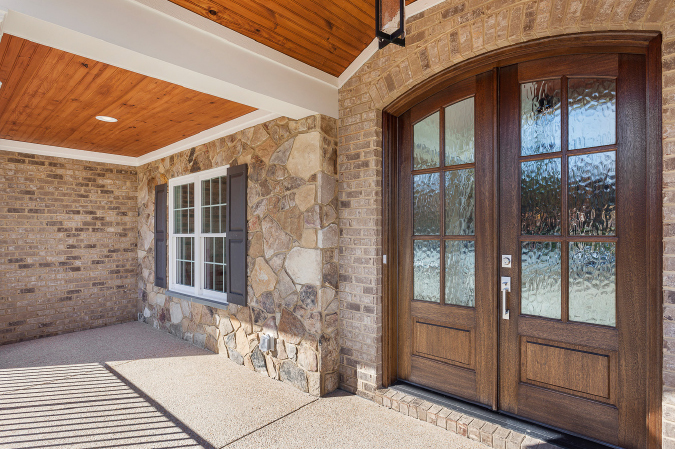 From the design phase through completion, we are personally involved in the construction of your home, and we pride ourselves in making the building process enjoyable for our customers. 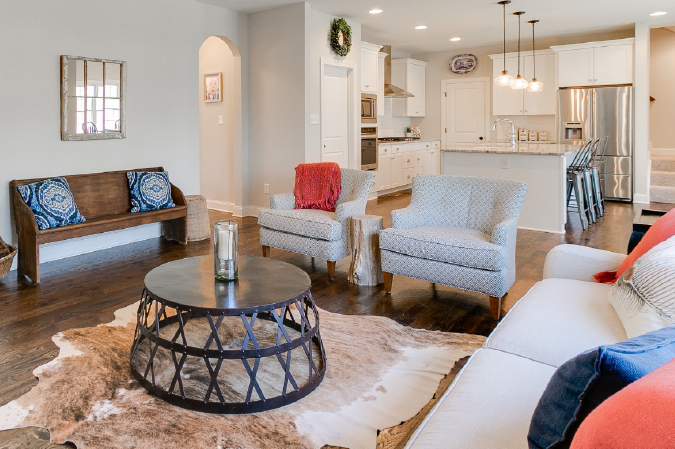 Whether you are searching for understated elegance or sophisticated charm, a major remodel or an addition for a growing family, your home will be an exquisite reflection of your dream. 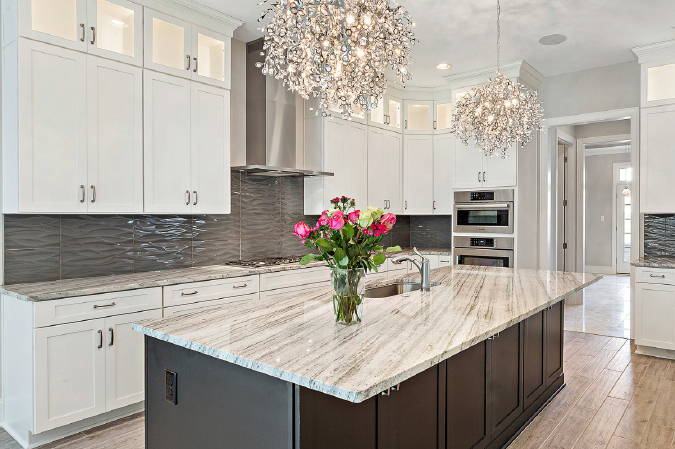 The First Step to Building or Renovating Your Home: Just give us a call, from the design and pricing of your home to the final walk-through, we make every step of the building process seamless and transparent.